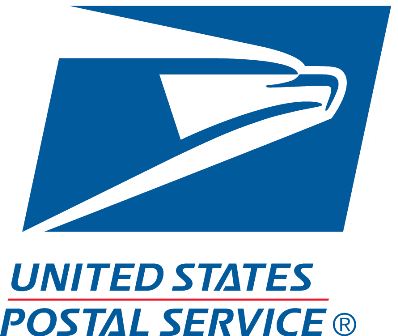 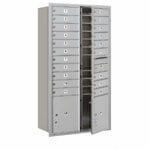 Max Height 4C Pedestal Mailboxes are available in multiple tenant configurations, with or without parcel lockers, and are USPS approved for U.S. mail delivery. 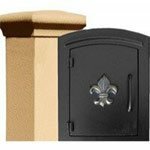 Pedestals are always included. 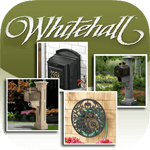 Need help finding the right mailbox configuration? 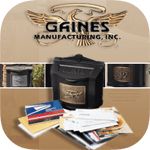 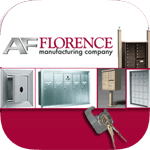 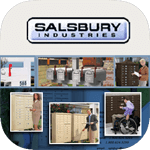 Call us at (866) 707-0008 and one of our customer care reps will help you find the right mailbox for your situation.